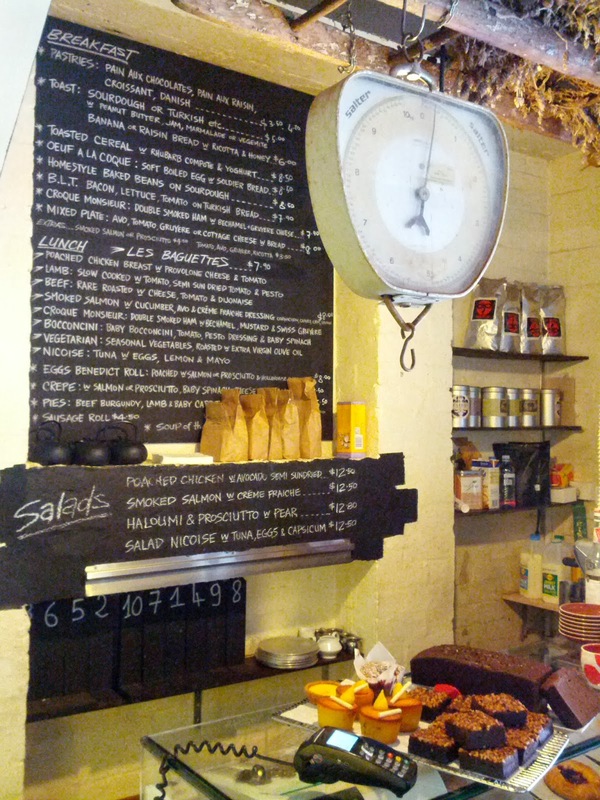 Le Depot Coffee House is a boutique cafe and patisserie located on Harris Street in Ultimo. 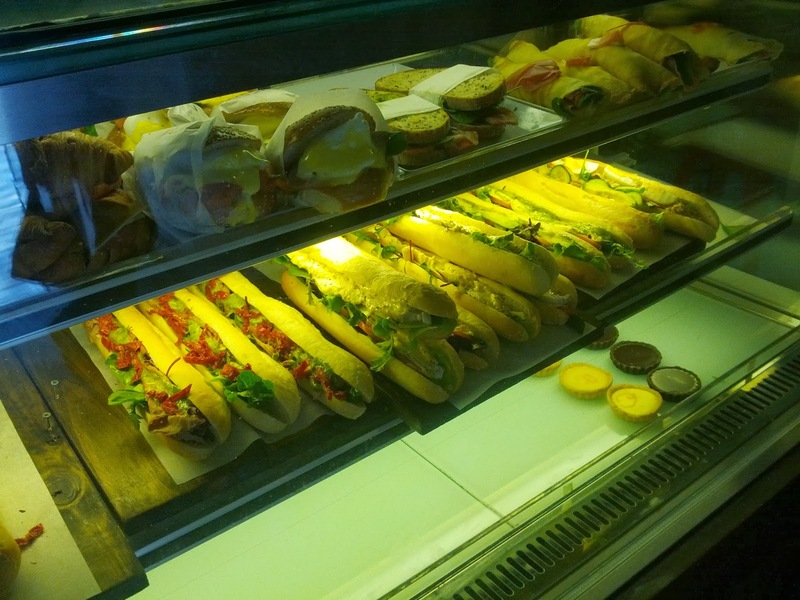 They carry a breakfast and lunch menu, with baguettes as their specialties. On my first trip to Le Depot I chose the Lamb Baguette ($7.50), which is slow cooked with fresh and semi-dried tomato and pesto. The baguette had a nice crust to it and was soft on the inside. The lamb, tomato and pesto worked well together. Yes. Appetising food and great service.